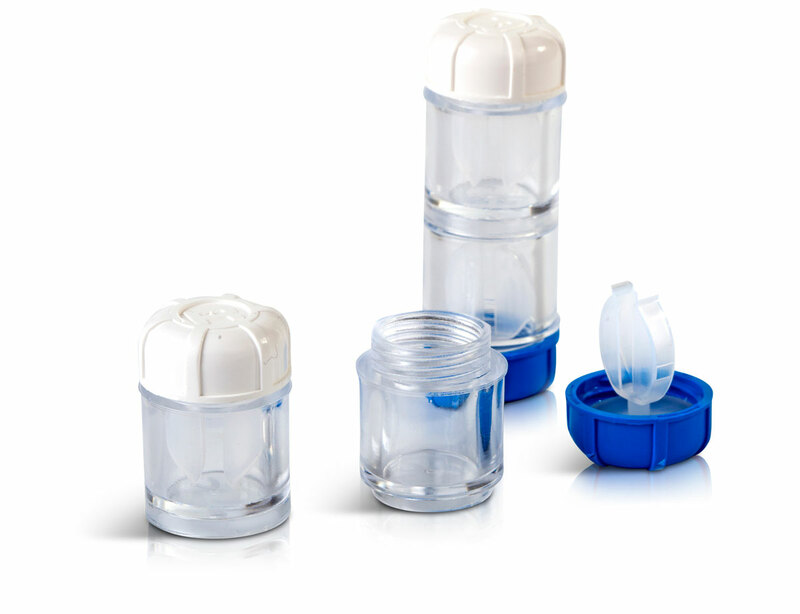 Optipak, Universal budget barrel cases offer a range different fill volumes – 6.25ml, 7ml, 8ml and 10ml. 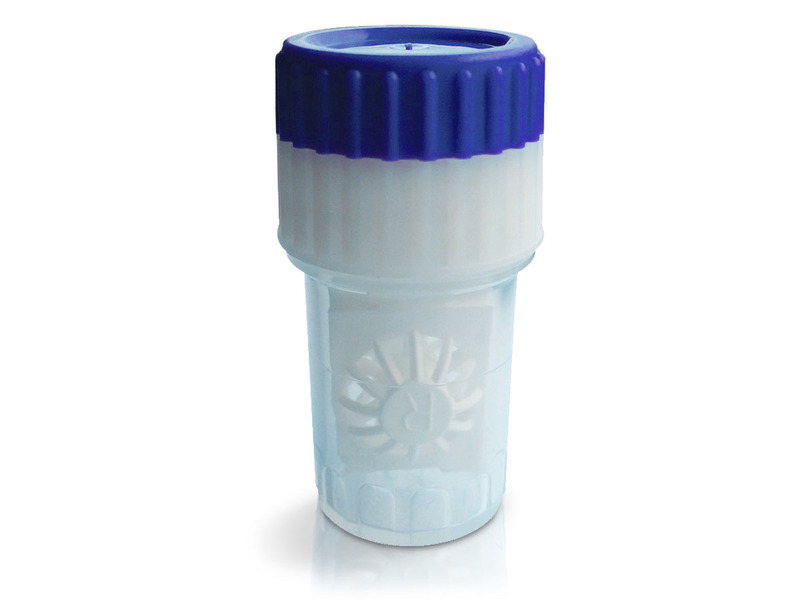 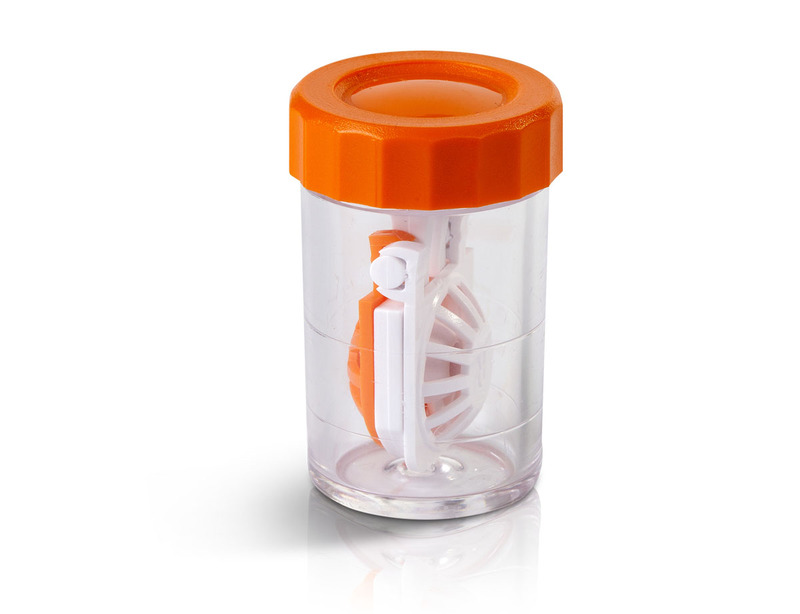 Optipak 6.25ml and 7ml Universal barrel cases are used with normal multipurpose solution. 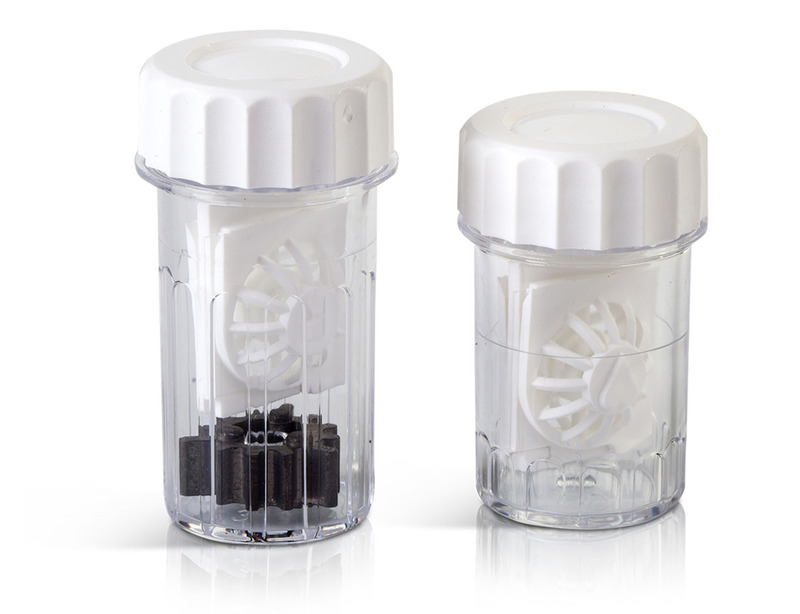 The vented 8ml and 10ml versions are designed for use with one-step peroxide systems that generate gas, either via a neutralising tablet or with a neutralising platinum disc.